Lovely turnkey home in the heart of Valley Village, within the Colfax school district. This spacious home features 3 bedrooms + den, 2 bathrooms and over 1,600 sq ft of living space. The large, mature landscaping offers the perfect privacy to give the feeling of being on vacation in your own backyard. In addition to the large, in-ground pool, the backyard also features a custom built pergola, a grassy area with new sod (perfect for pets), and an additional sitting area with decomposed granite. Access your outdoor oasis from either set of French doors, one set off the family room and another off the large guest room, which features a built in wardrobe and queen size Murphy bed. The home is ready to move right in, with lots of potential for much more. Joey Lewis is a true professional who prides himself on the relationships he builds through helping his clients achieve their real estate goals. He holds a Bachelors Degree in Marketing Communications and has years of technical training. 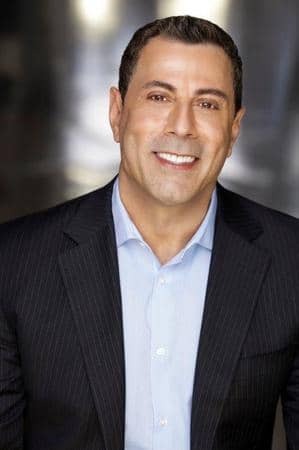 In addition to selling real estate, Joey has also trained more than 1,000 agents in the Greater Los Angeles area on how to maximize their business using technical applications and social media marketing. Joey’s love for and knowledge of Los Angeles helps him to be resourceful in finding the perfect properties in the right areas for his buyers. 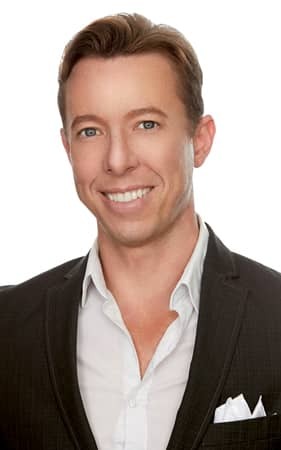 Over the years he has created a network of real estate agents locally and nationally – this, along with his expertise in modern technology and social media, sets him apart from other agents in getting homes sold quickly and for top dollar. Whether he is working with buyers or sellers, Joey helps clients negotiate and guide them through the entire transaction process. Providing the best customer service is always his top priority.